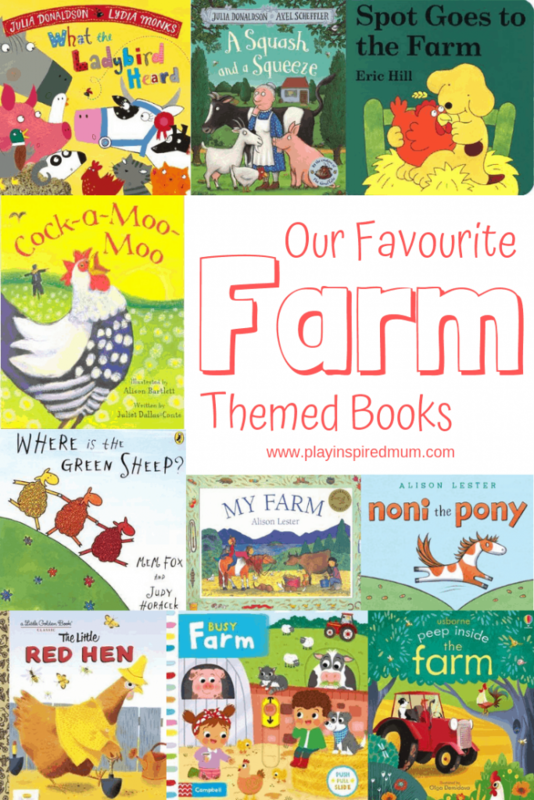 Check out this AMAZING list of our all time favourite Farm Themed children’s books! Reading to your children is so very important for their development. 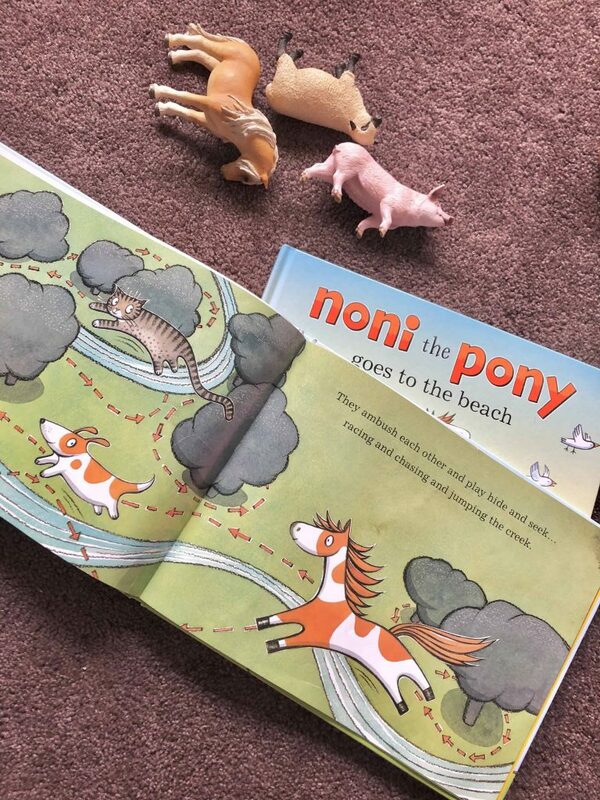 In a world seemingly run by technology, instilling a love of reading will bring your child so much more than simply entertainment for those moments the pages are being turned over. 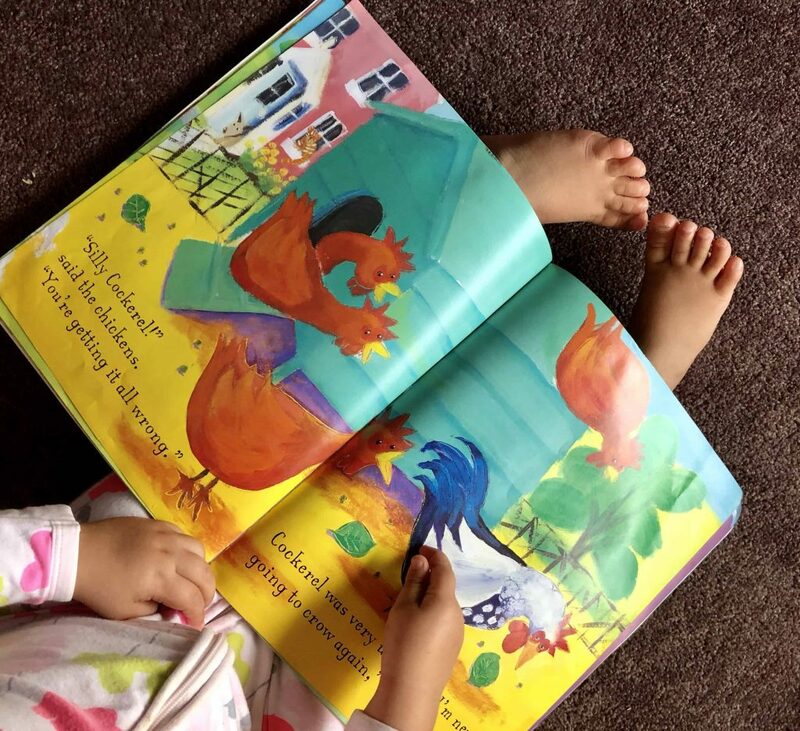 Combining your child’s interests with reading will have them gripping onto every page and wanting more. We love all things farm at our house and I am so grateful! Mimicking our favourite animals, learning about the origins of our foods and natural materials and exploring life on the farm has been so much fun and rewarding over the years. Making animal noises is great for practising phonics and experimenting with different sounds. 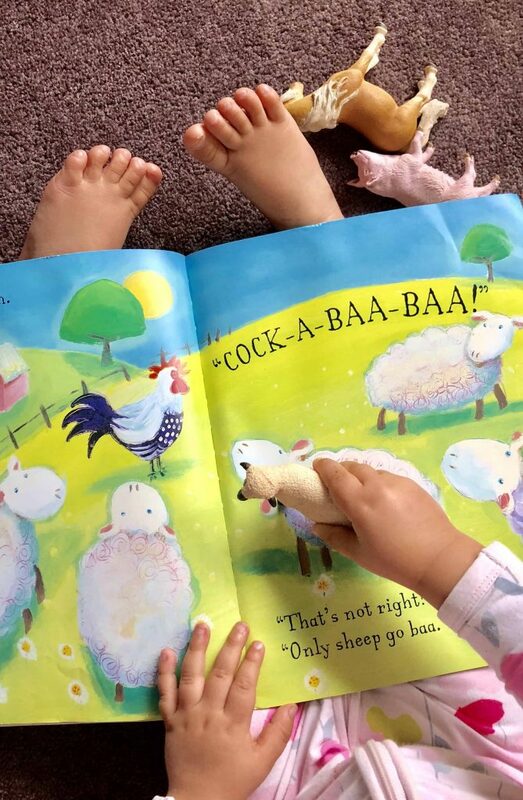 Adding a ‘moo’, ‘baah’, ‘quack’ and ‘oink’ to your story will not only deepen your child understanding of their farmyard friends but is great for speech development. Get yourself in front of a mirror and make some animal noises. Get the kids to join you for a laugh and have some fun! 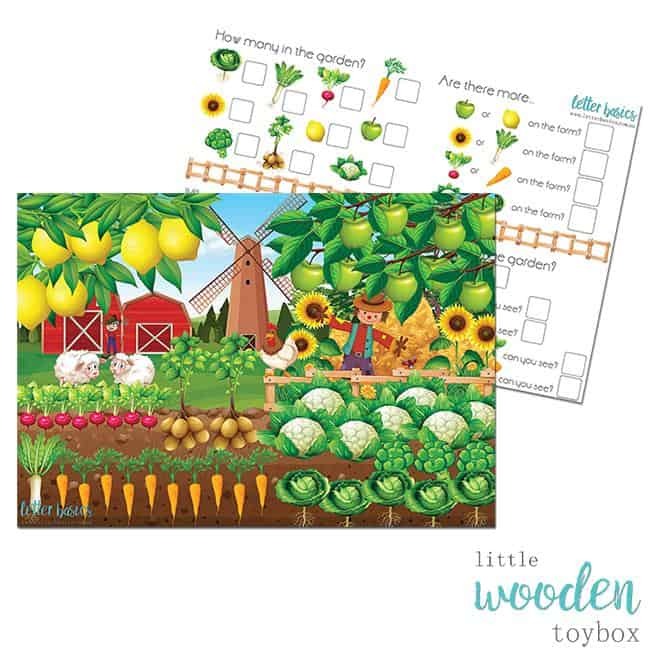 While playing, take note of the way your mouth changes when you make these farm phonics. Tongue, lip and jaw shape and placement all have an influence on speech. being able to manipulate the muscles responsible for these motions is something that needs to be practised and refined. Its all well and true for a child to be read a book but comprehension occurs when they actually understand the context. 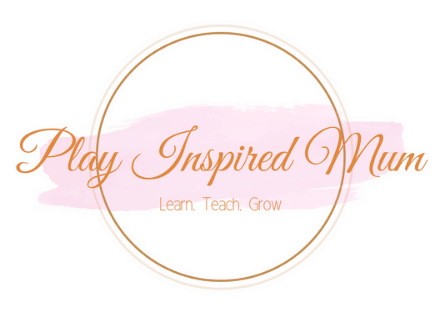 This does develop over time but us parents can help! Asking open ended questions is a brilliant way of encouraging your child to make interpretations on the content they have just been exposed too. Its is also a great way to gauge their understanding and build upon their knowledge of the subject. Why not act out the story as you read it out? 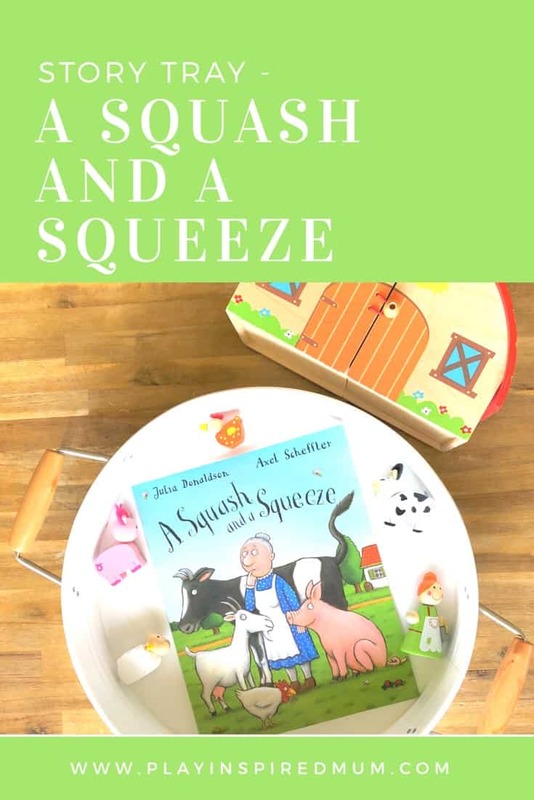 Check out how we bought A Squash and a Squeeze to life through play! 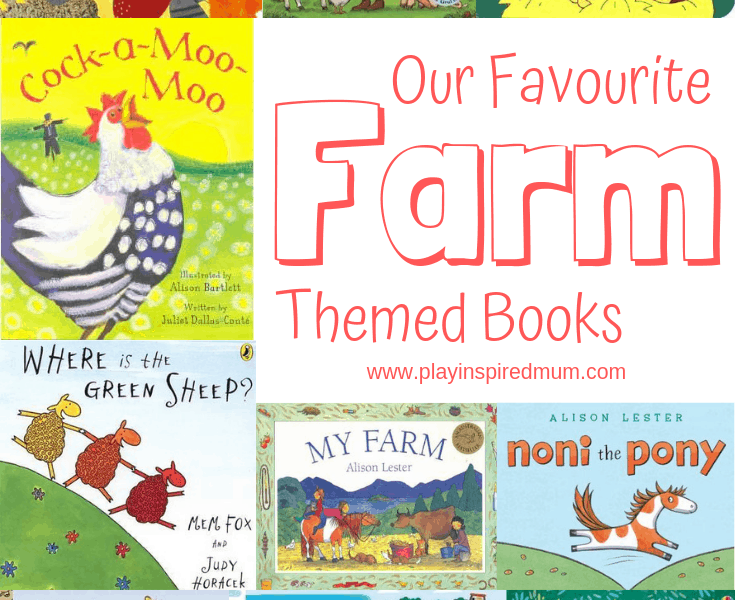 These farm themed children’s books have become solid favourites in our house. 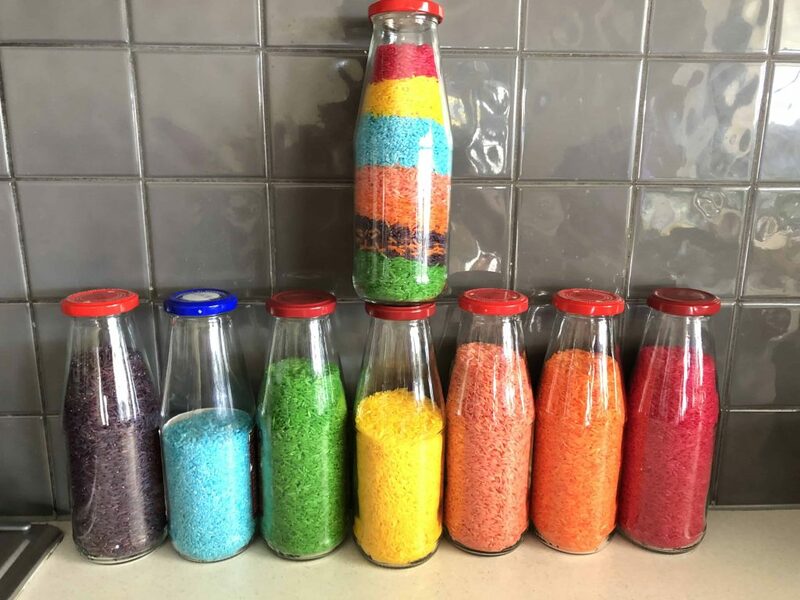 I hope your little ones love them just as much! 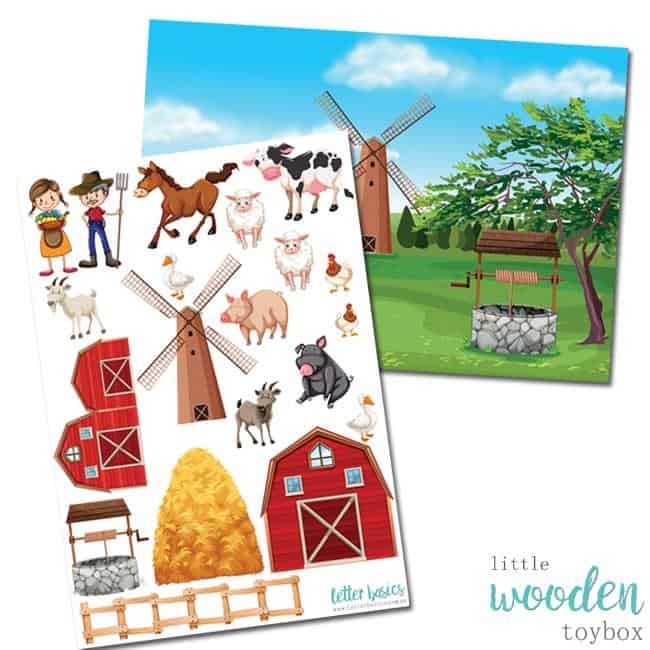 Continue exploring fun with farms with your toddler using these Educational Learning Resources! 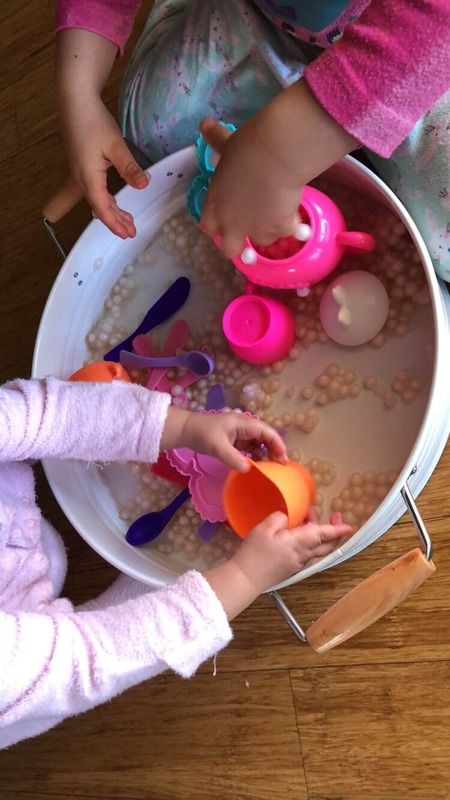 Previous ArticleMini Beast Sensory Discovery!